The Pilates Instructor’s home for building clarity and confidence around teaching pre and postnatal women, and clients with diastasis recti! 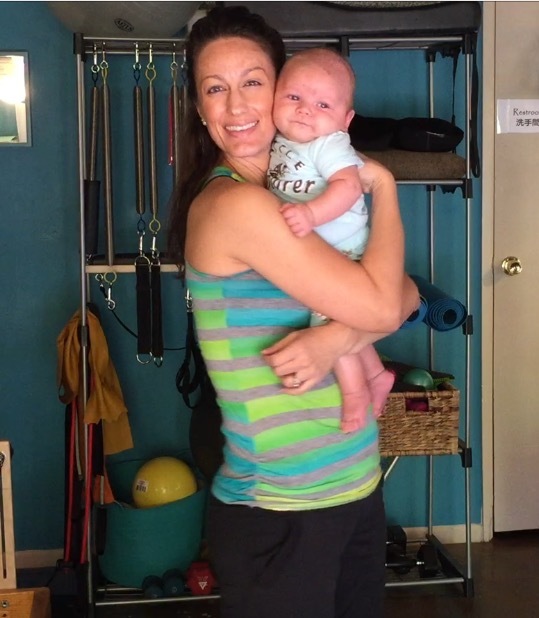 ✧ Are you a Pilates Instructor who is passionate about teaching pregnant and postnatal women, and clients with diastasis recti? ✧ Do you want the ability to confidently teach these special populations, AND gain clarity around how to safely and effectively teach? ✧ Are you looking for support in working with this special population? Me and my son, Zechariah at 4 months old. 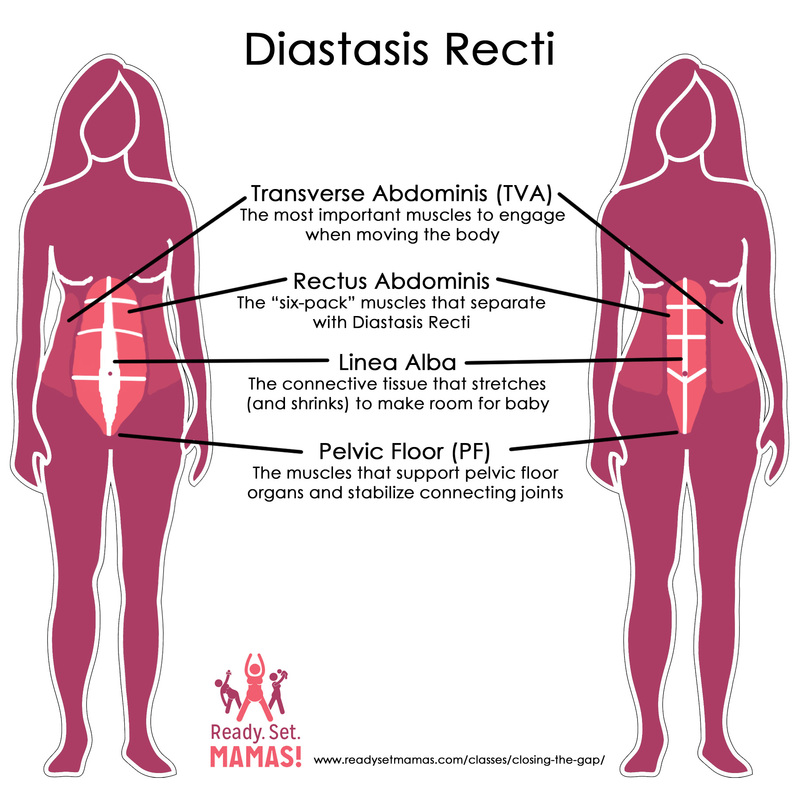 Working with pregnant and postpartum women, and clients healing from diastasis recti is a rewarding clientele to serve. ✧ You get to support your client through the most amazing milestone of their lives. ✧ You are playing a HUGE part in the health and well-being of your client and their unborn child. ✧ They trust their rapidly changing bodies to you. ✧ They trust that how you are moving and working them is safe and beneficial for them AND their babies. ✧ They trust your expertise in the area of pre and postnatal health. This unique population requires optimal attention during this short, yet rapid, transformation that happens to pregnant and postpartum women. Thank You to ReadySetMamas.com for the use of this amazing diagram! My hope is that the information you find here will support you in your teaching technique, and relationships with your pregnant and postpartum clientele. Click Here For Your Client Body Patience After Pregnancy Guide– Which explains the WHY moms need to take it easy, and allow their body plenty of time to heal after pregnancy. Not seeing what you need? Please leave a comment in the box below and I will be more than happy to provide the information you are looking for! Contact me, Alison Marsh, at AlisonB.Marsh@YourPregnantCore.com, or fill out the comment field at the end of this page.